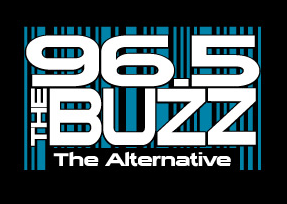 Thanks to The Church of Lazlo and slimfast for having HCET on the show this afternoon - 96.5 FM (Kansas City) "The Buzz"... have fun *bleeping* off to the pics Lazlo! Fan Gallery 3 - You Rate 'Em! Fan Gallery 2 - You Rate 'Em! Fan Gallery 1 - You Rate 'Em! O Taco Truck, Where Art Thou?